Tim Whitrow, an Australian man, left his car for just a minute, with the doors open and the air-conditing on for his dog. 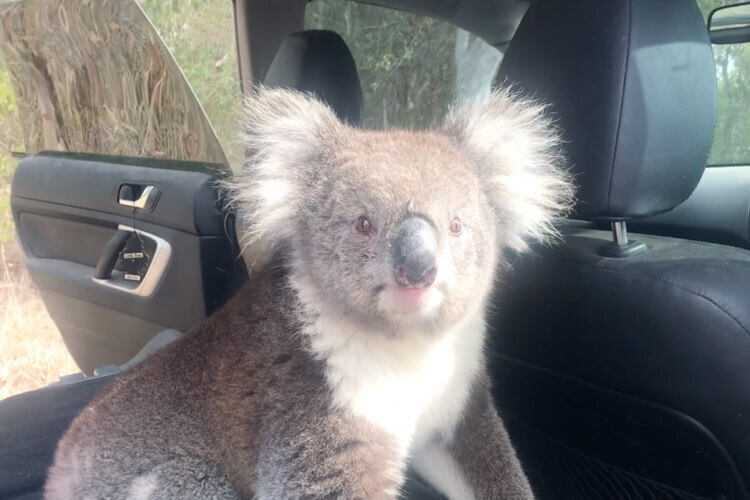 When he came back, however, he found a new friend: a koala bear chilling in the back seat with his dog. 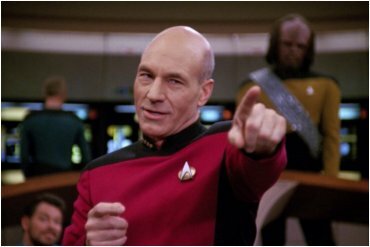 Read on to find out what happened next! Tim Whitrow is an Australian winemaker who often needs to travel to his various vineyards to check on them. And, as we all love to do, he regularly brings his dog along to work. One day, while inspecting a vineyard, he left his car doors open so his dog could go in and out as he pleased. He also left the air-conditioning on in the car, so his pup would have a cool place to rest. After all, as we said, it’s incredibly hot in Australia right now. However, once Whitrow returned to his vehicle – he found out his dog made a new friend. A sweet koala bear sat in the back seat, enjoying the A/C, chilling with the dog. At first, Whitrow was surprised and a little alarmed – koalas can get very aggressive if they feel threatened. 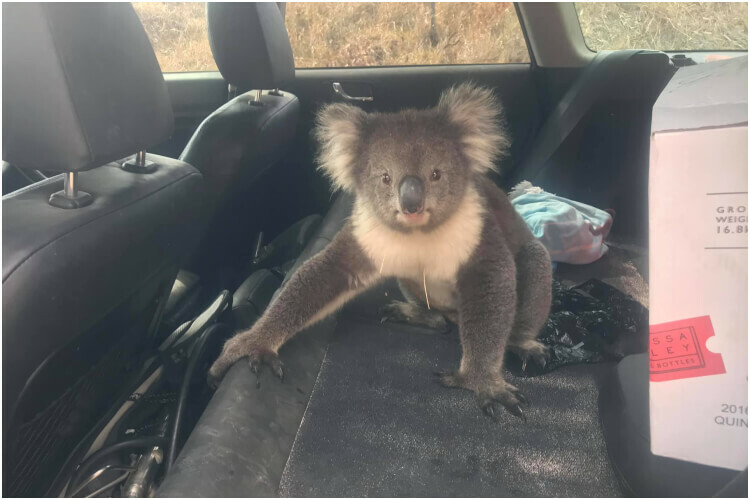 However, once he saw the koala bear was unfazed and just enjoying the cold air, the winemaker relaxed and got in the car. Whitrow quickly snapped some photos and a video of the incredible moment for Facebook, and they went viral. Afterward, Withrow managed to get the Koloa bear out with some cold water from his water bottle and a little prodding. The land down under often experiences hot summers, with temperatures rising up to 104°F (40°C). However, this summer was far hotter than any previous ones. The summer of 2019 had record-breaking temperatures, with some days reaching 120°F (49.1°C)! The heatwave caused massive blackouts across the country, streets to melt, and fruit to rot! It even forced the government to issue a warning because heatwaves can cause more air pollution. Heatwaves are also prime conditions for wildfires. Thankfully, none have broken out in Australia, as of yet. However, there are reports of widespread plant and animal death, due to dehydration. 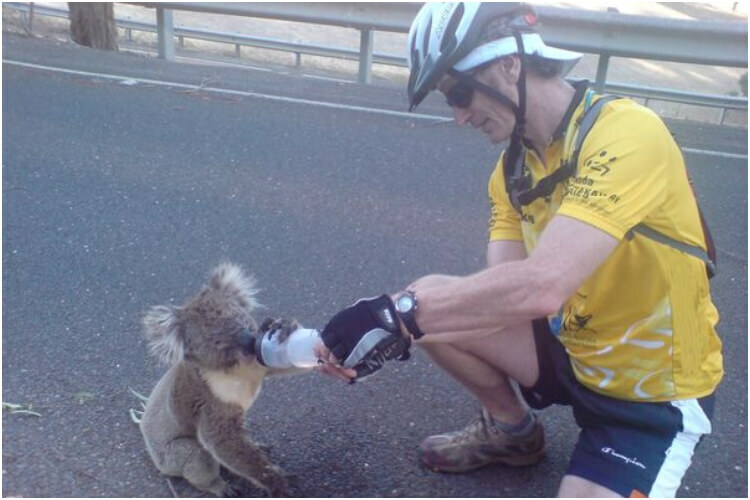 Motorists and cyclists have documented many other Koloa bears approaching the road, looking for water. As much as Whitrow’s story is sweet and has a happy ending – there are still many Australian wildlife creatures who have been harmed or had to be rehabilitated due to heatwaves. 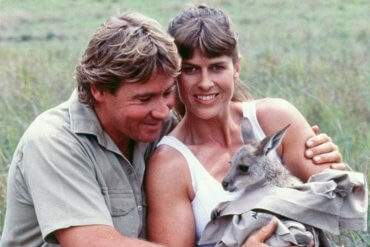 If you’d like to donate to help keep these incredible animals safe, you can click here.